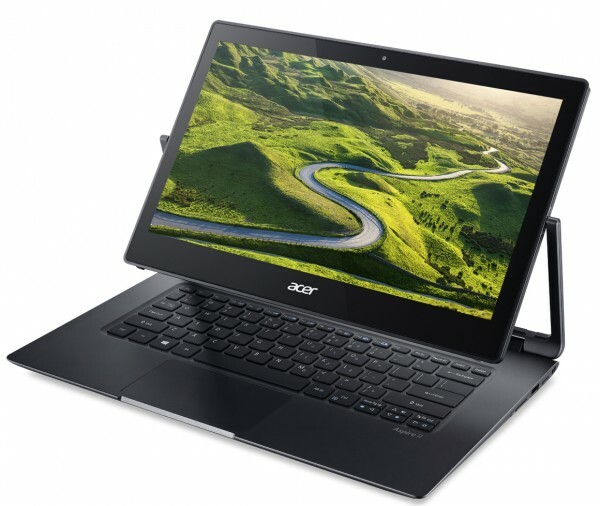 At the IFA Berlin tech trade show Acer unveiled a few new Acer notebooks including the Acer Predator gaming line, a refreshed Acer R13 convertible Windows 2-in-1 notebooks, a brand new convertible Acer R11 Chromebook and the Aspire V Nitro series of powerful Acer notebooks. We’ve got all the details here to help notebook buyers decide which one they should take a look at before buying a new Acer notebook. 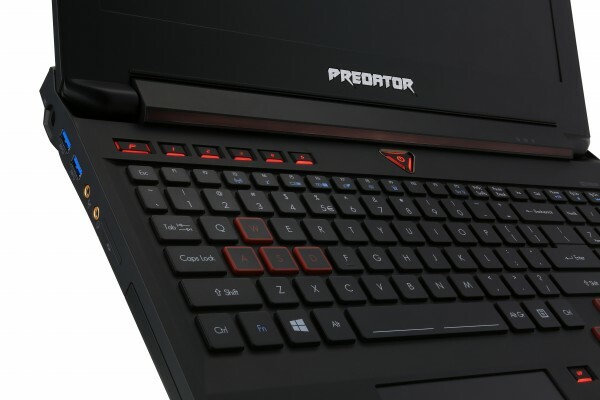 Gamers will want to take a look at these new Acer Predator 15 and 17 notebooks. The systems come with fast 6th gen Intel Core i7-6700HQ processors, NVIDIA GeForce GTX980 graphics and up to 32GB of DDR4 memory. Add in a 512GB NVMe PCIe fast solid state drive for the specs needed for a high-end gaming system. They also look pretty cool. 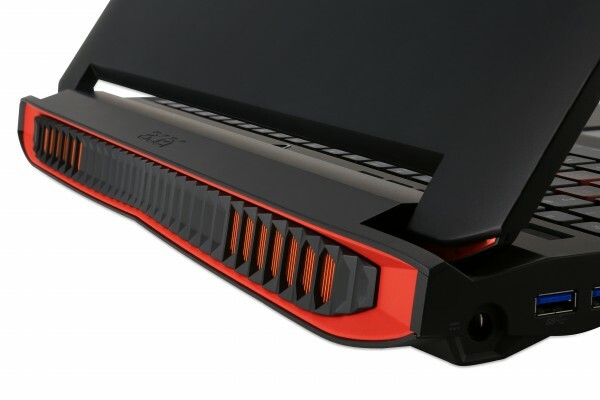 Acer paid attention to dissipating heat with their “FrostCore triple fan design” that moves the hot air out of the computer, keeping the system running cool and limiting fan noise. The red accented grill on the back also adds some cool styling. The keyboard on the Acer Predator series comes with customizable lighting and control. Acer’s PredatorSense control panel gives gamers the ability to change keyboard layouts depending on the games they’re playing. “Killer DoubleShot Pro” networking groups Ethernet and Wi-Fi for faster speed while playing games online or over a local network. This, in effect, gives players two network connections at once. These Acer notebooks maximized sound quality with Predator SoundPound audio. This includes four speakers and two subwoofers all built into the system with 12 watts of audio power. That should push some nice sound while gaming, listening to music or watching movies. The Acer Predator 15 includes a 15.6-inch full HD or 4K display. 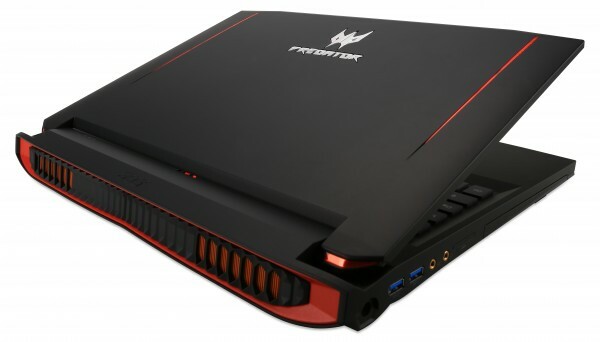 The Acer Predator 17 offers full HD, but no 4K. Users can use up to 3 displays with one of them supporting NVIDIA G-SYNC technology for best gaming speed and visuals. Buyers can get these gaming systems for $1,499 for the 15 and $1,599 for the 17. They start to show up in stores in November here in the states. China gets them a month earlier. Acer also announced some Predator branded desktops, monitors and tablets. The ASUS Chromebook Flip grabbed a lot of attention when it came out because it’s a nice looking 2-in-1 Chromebook convertible. 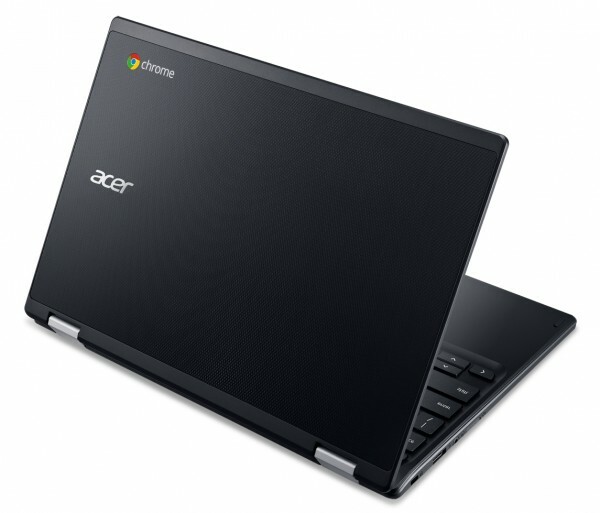 Acer announced their competitor in the Acer R11 Chromebook, Acer’s first convertible Chromebook. 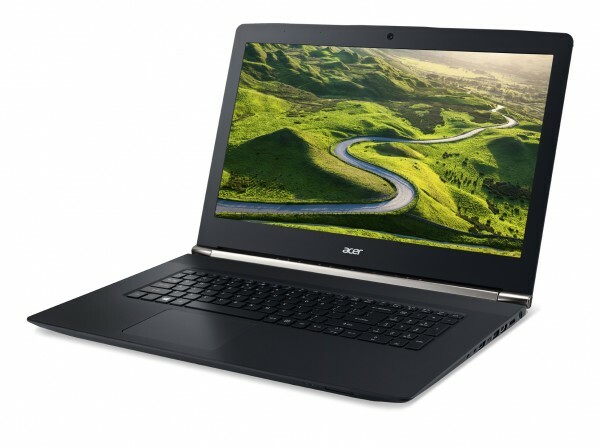 It’s a mash-up of three popular Acer notebooks in one Chromebook. 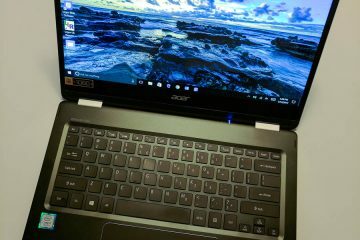 This brings the popular Acer Chromebook 11 and C720p and marries them to the great Acer R Convertible design that we liked so much. 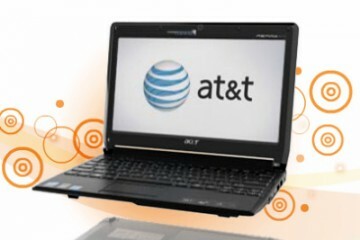 The R11 comes with a convertible design allowing the monitor to fold back nearly 360 degrees over the bottom of the computer in a tablet mode. It also works in four modes as seen above. 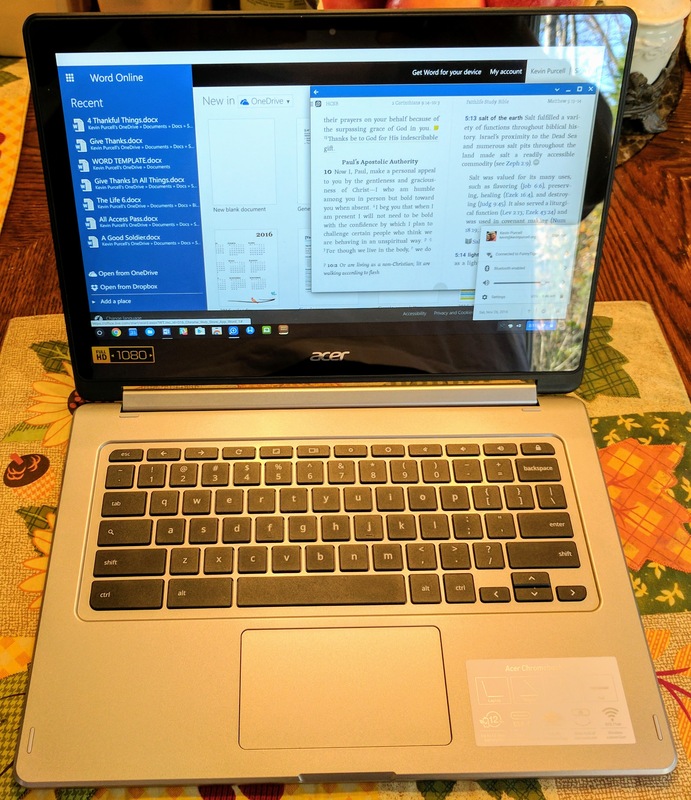 Use the Acer R11 Chromebook as a laptop, in a tent mode for viewing the screen while streaming media, looking at a presentation or checking out some pictures. Fold the screen back and put the keyboard face down on the desk or table for a more sturdy presentation mode. Then fold the screen back in tablet mode to carry it around and use it with the built-in touchscreen. 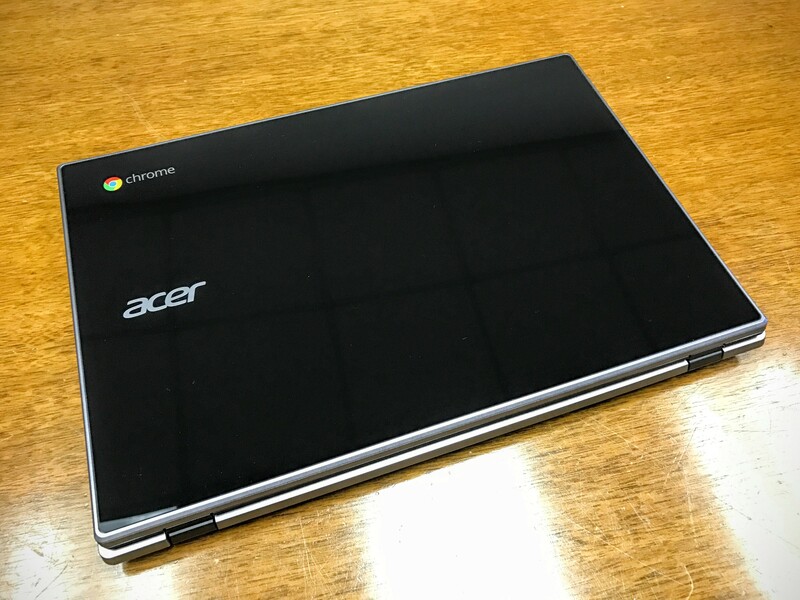 The Acer R11 Chromebook comes with the same 11.6-inch screen found on the Acer Chromebook 11 which measured 1366×768 resolution. 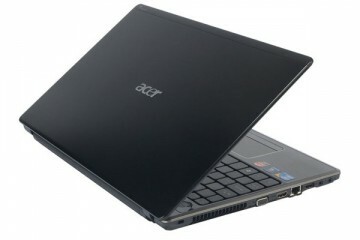 One can add 10-point touch like the Acer C720p. It now comes with an aluminum lid imprinted with a textured finish. The R11 measures just 19.2mm thin and weighs only 1.25kg (2.7lbs). The new design comes at a price. It’s $299 and ships in November. That’s more than $100 pricier than a similarly specced Acer Chromebook 11 or the starting price of the C720. It will ship in white or black. 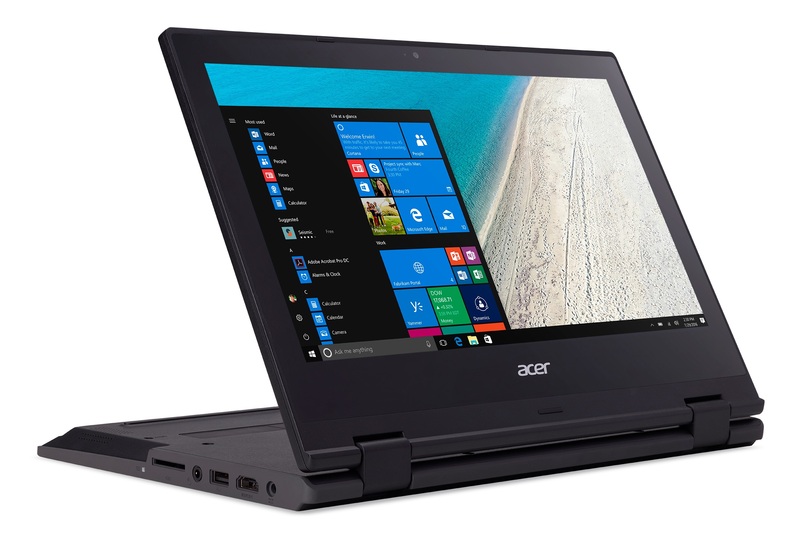 One of our favorite Acer notebooks is their nice Acer R13 Convertible 2-in-1 Notebook shipping with Windows 10 and better Wi-Fi and a more powerful 6th gen Intel Core Processors. We really liked the current generation model of the R13 and look forward to playing with this refreshed model. 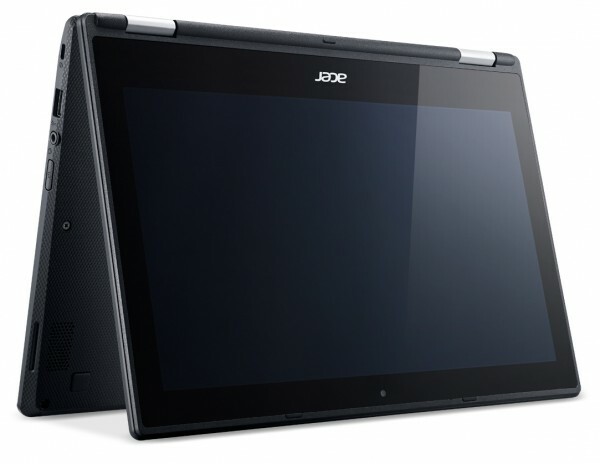 This version does the “convertible” thing differently than the Acer R11 Chromebook. Instead of a hinge that folds the screen nearly 360 degrees folding onto the bottom of the computer so the user must hold it with the keyboard facing out, it uses a swivel design. 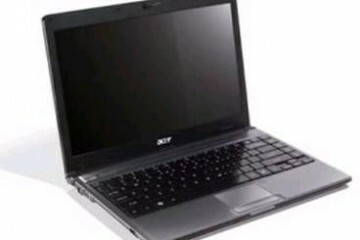 The screen itself rotates 180 degrees and then folds down so the screen faces up instead of down towards the keyboard. 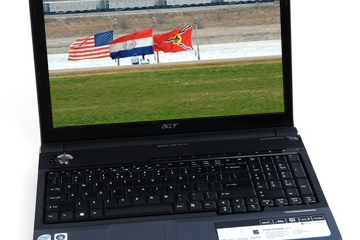 Use the computer with the screen facing out as seen above for a presentation or video viewing mode. Acer calls this Easel mode, making it a great option for drawing and other artistic uses. Fold it down in tablet mode using the touch screen. The great Acer Active Pen lets users draw on the screen with the same accuracy as the Surface Pen on the Surface tablets or as the Samsung Galaxy Note tablets and smartphones. Acer put Thunderbolt 3 on this machine. This gives users super fast transfer speeds and external video support when connecting to a monitor via mini-Display port. The machine optionally ships with 2 SSDs in what’s called RAID-O for even faster performance. The machine will write or read to both drives alternating between them for faster speed. These Acer notebooks include Qualcomm VIVE 2×2 802.11ac Wi-Fi, which speeds up wireless networking compared to strait ac Wi-Fi. 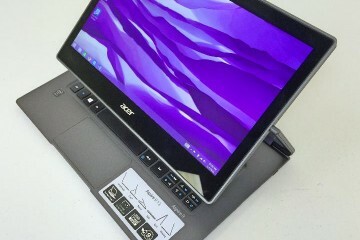 The Acer R13 measures 18.5mm thin and weighs 1.6kg (3.5lbs), a little heavy for a tablet. The computer comes in October starting at $899. 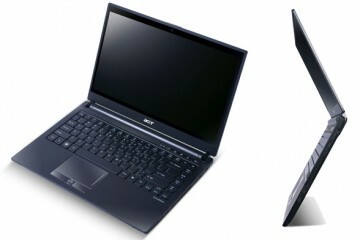 Acer refreshed the Acer V Series of notebooks with three sizes. 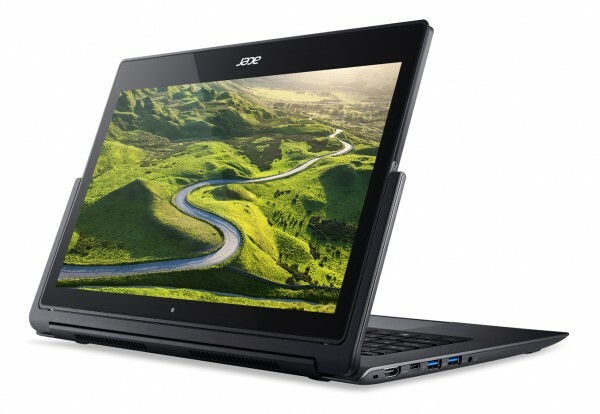 They will ship with an Acer V13, V15 and V17. All three of these machines will ship with some interesting power features. For example, we’ll get 6th gen Intel Core processors, up to 32GB of RAM on the Nitro versions of the Acer V Series and USB Type-C. Add Qualcomm VIVE 2×2 802.11ac for fast wireless networking. Finally, we get NVIDIA GeForce graphics and fast SSDs or traditional hard drives to save money. The “Black Edition” will offer NVIDIA GeForce GTX960M dedicated graphics and the fastest storage available: NVM3 PCIe SSDs. The “Black Edition” also adds some style to the design with a light bar along the hinge and 4K displays plus AeroBlade thermal exhaust for better heat dissipation and quieter performance. The smaller version also offer two color options, with Steel Black and Platinum White. You’ll get up to 8 hours of battery life. Pick up one of these three Acer notebooks in the Acer V Series machines in October for $599 for the 13-inch machine. The 15-inch will start at $999 while the 17-inch jumps to $1,099.